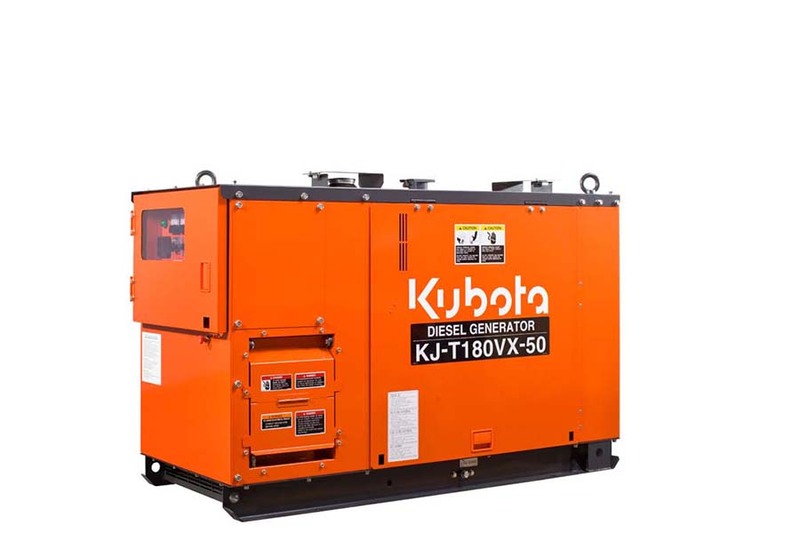 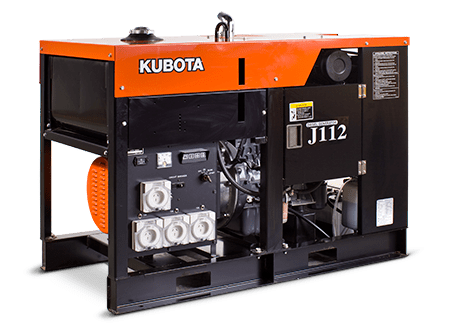 Kubota Australia is a leading manufacturer and supplier of construction, power and agriculture equipment. 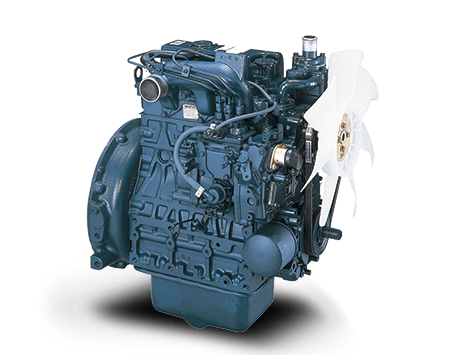 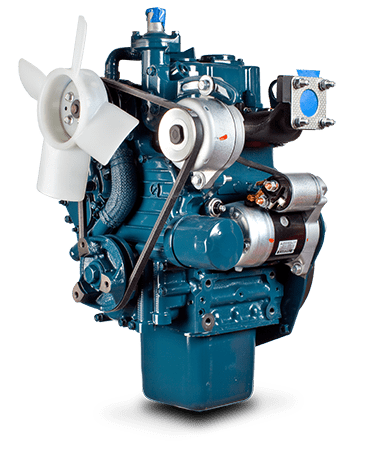 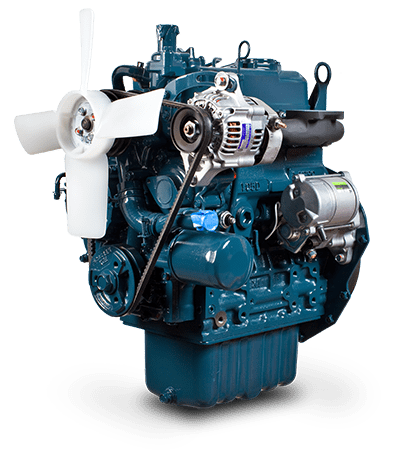 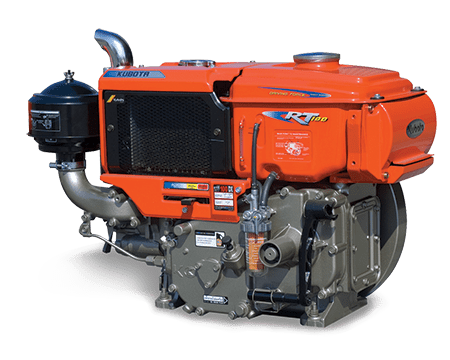 These engines are designed with Australian conditions in mind and provide the highest performance, efficiency, durability and reliability. 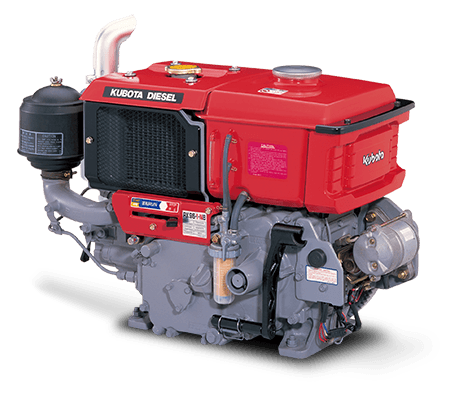 At Sydney Diesel Centre we are proud to align ourselves with this leading quality brand. 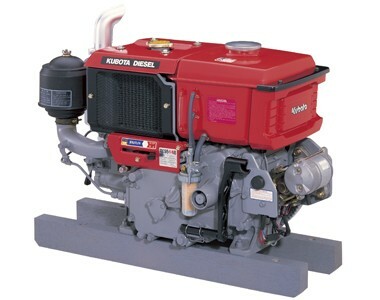 Aside from owning a few those tractors ourselves, we have many years experience working with these great products. 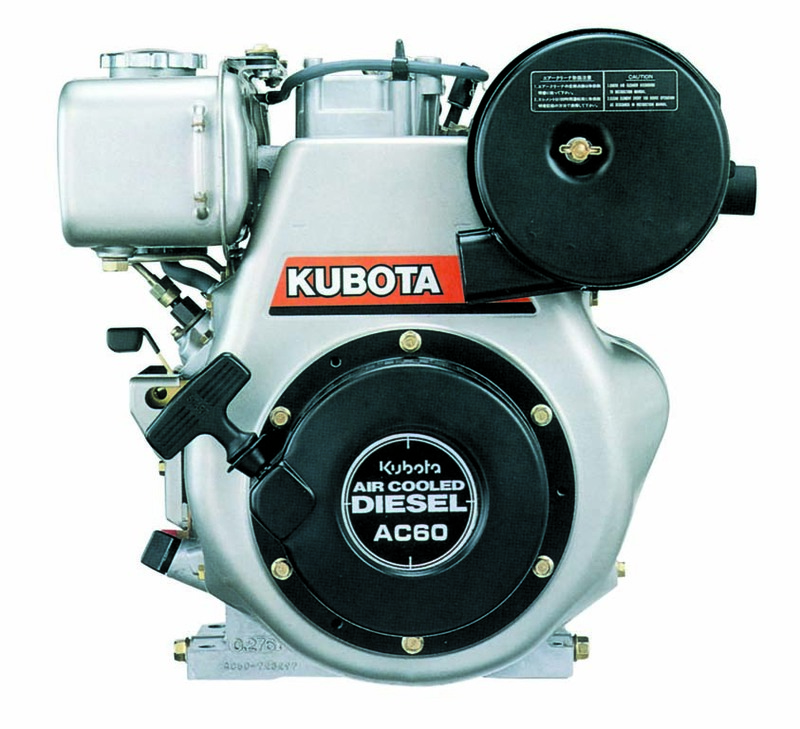 We are very passionate about assisting new and existing customers with all diesel needs. 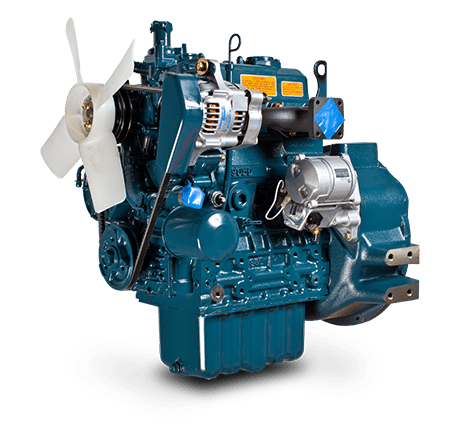 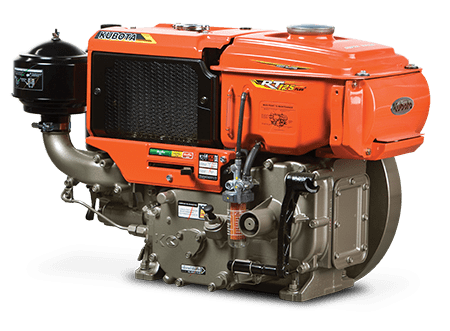 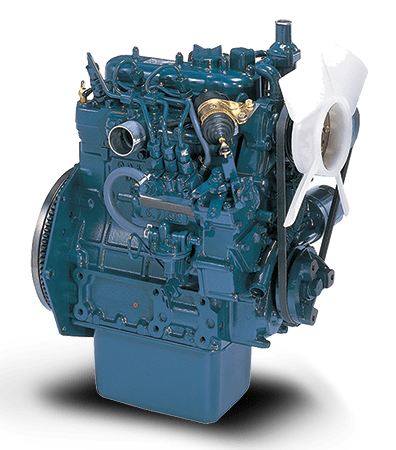 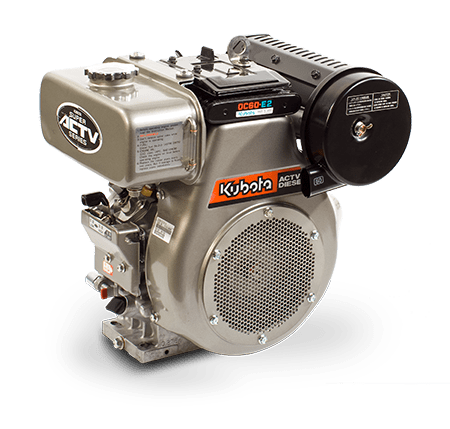 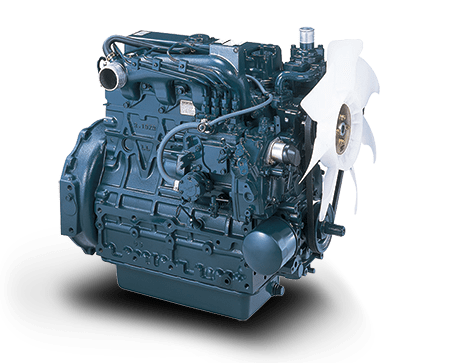 Their engines are built with you in mind and provide reliable power for excavators, skid steers, mowers and mini loaders as well as agriculture, construction and power equipment. 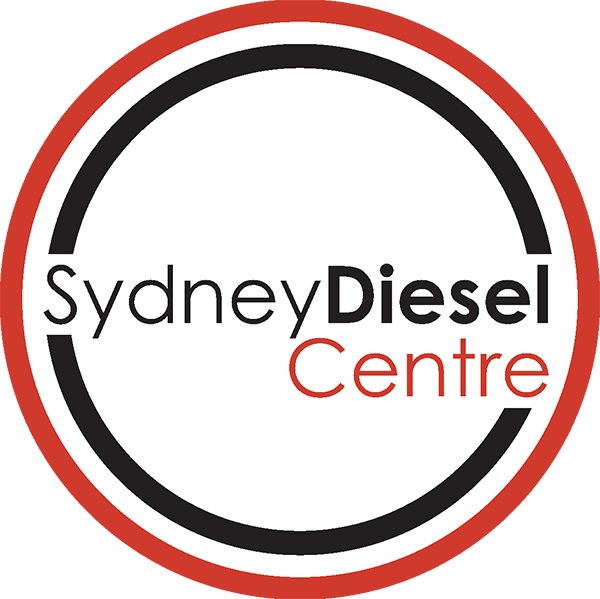 At Sydney Diesel Centre, we are proud to be dealers of the world’s leading diesel brands and we know a thing or two about reliable diesel power solutions. 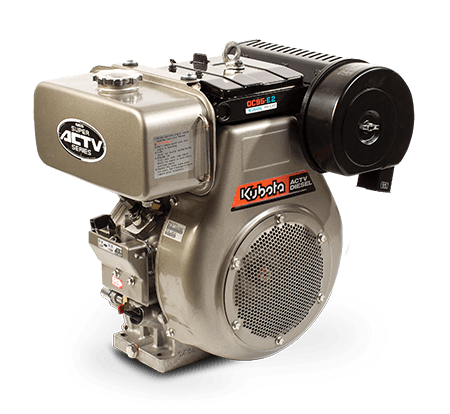 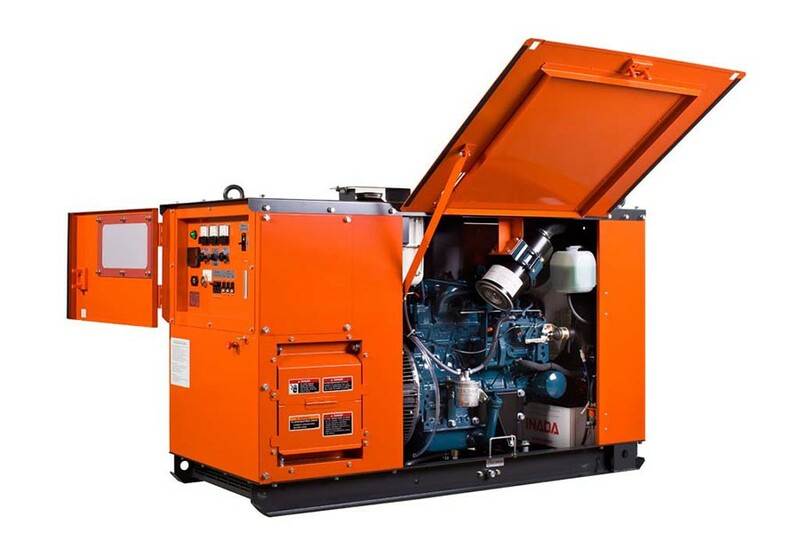 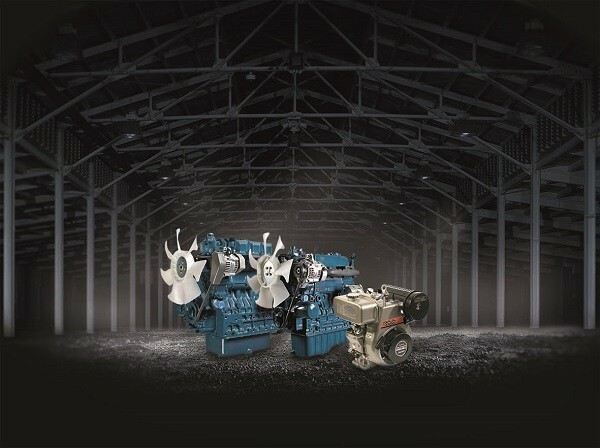 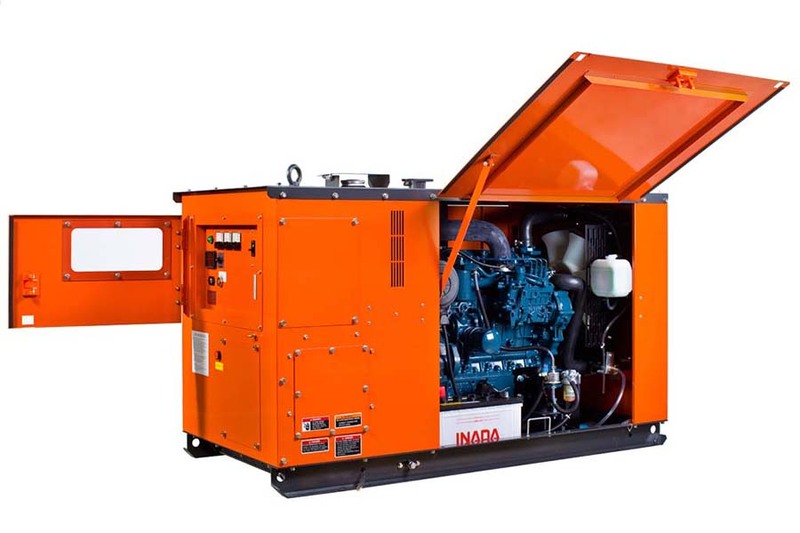 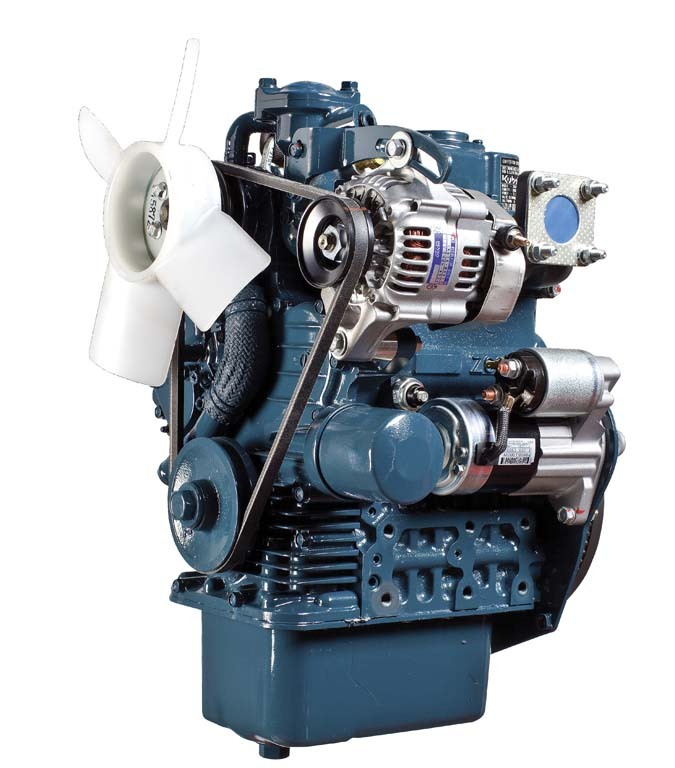 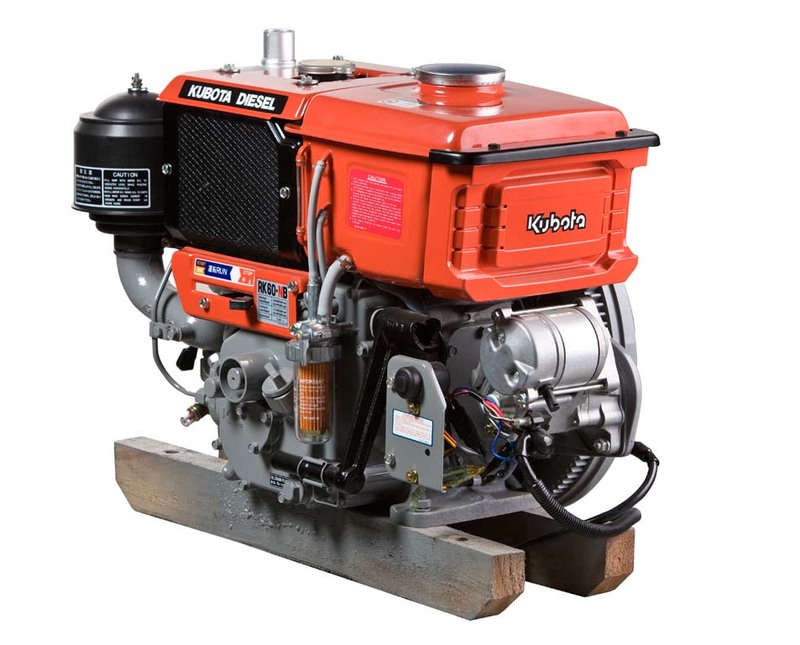 Let our team help you with engines, power packs and generators. 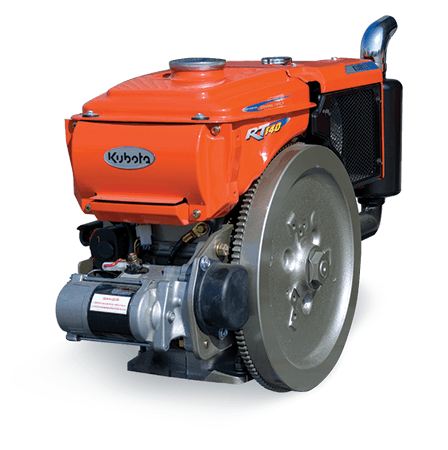 Do you require a quote or advice for a product? 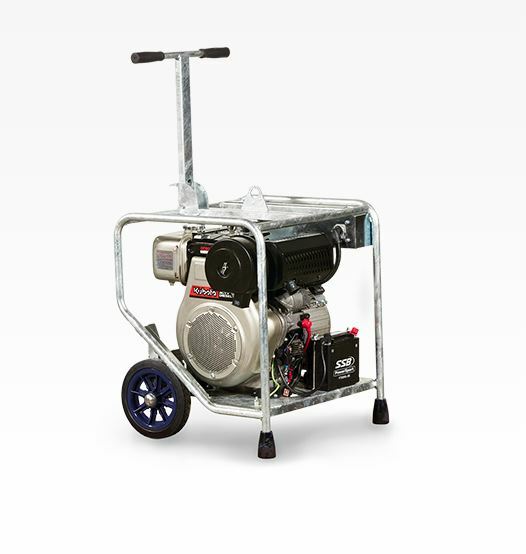 Call our team on 1300 990 163 for a quote or to book a service. 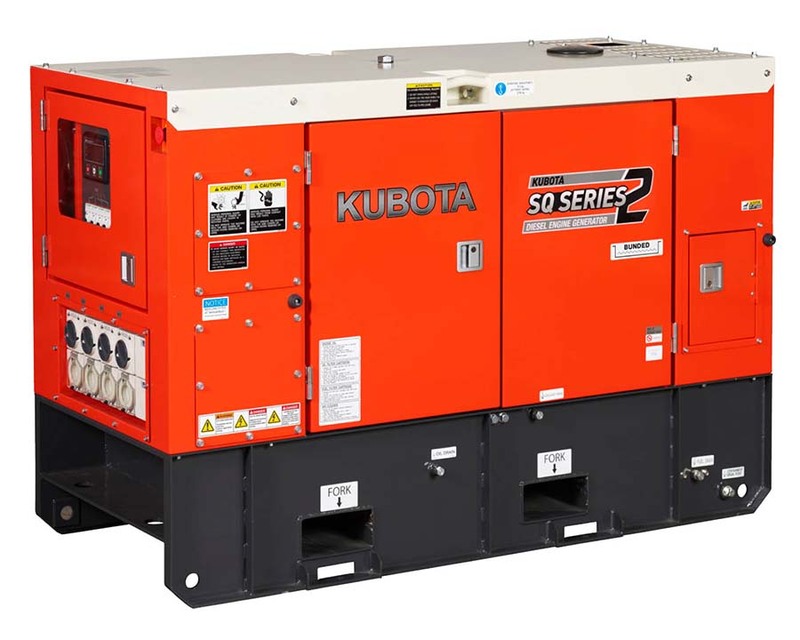 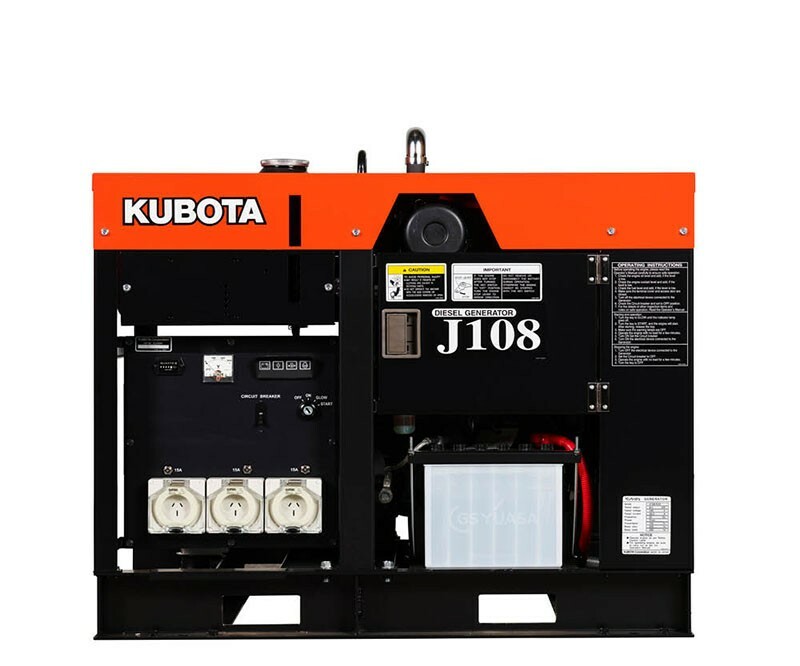 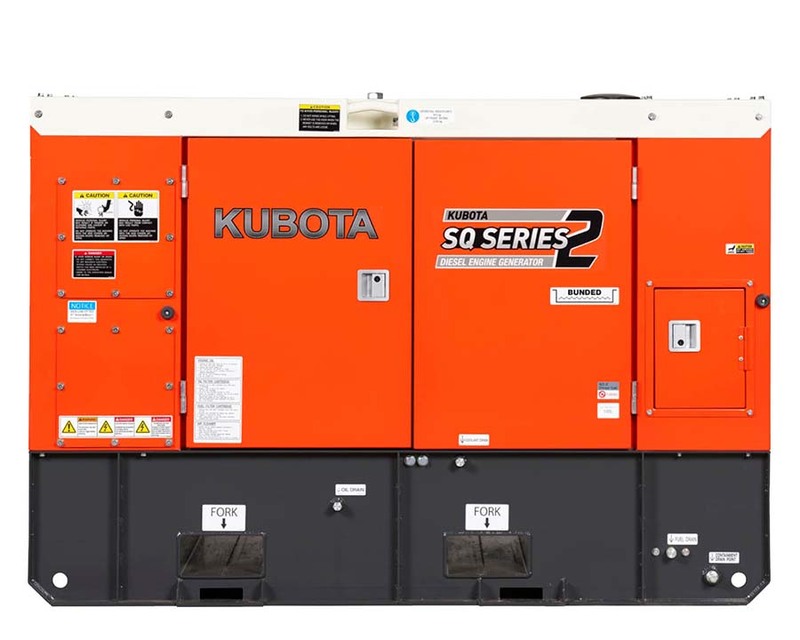 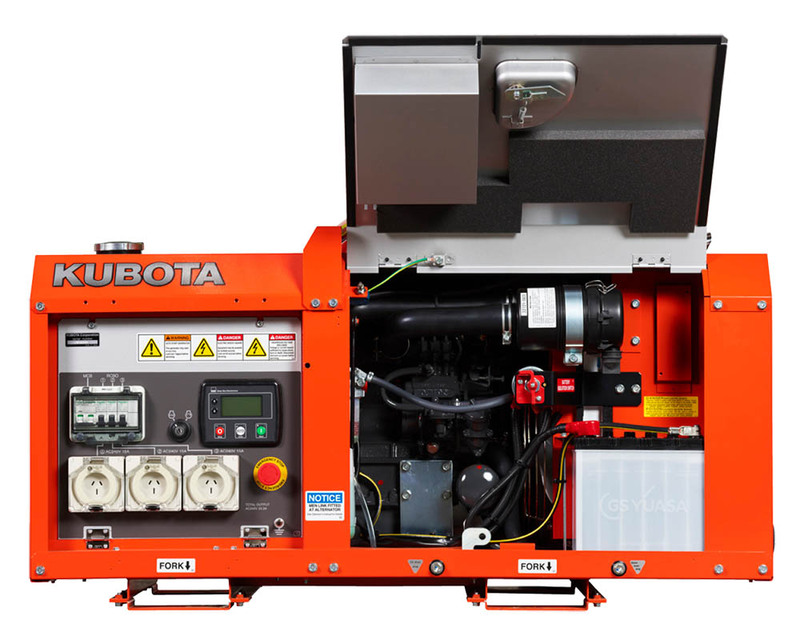 Not sure how to locate your Kubota Serial Number? 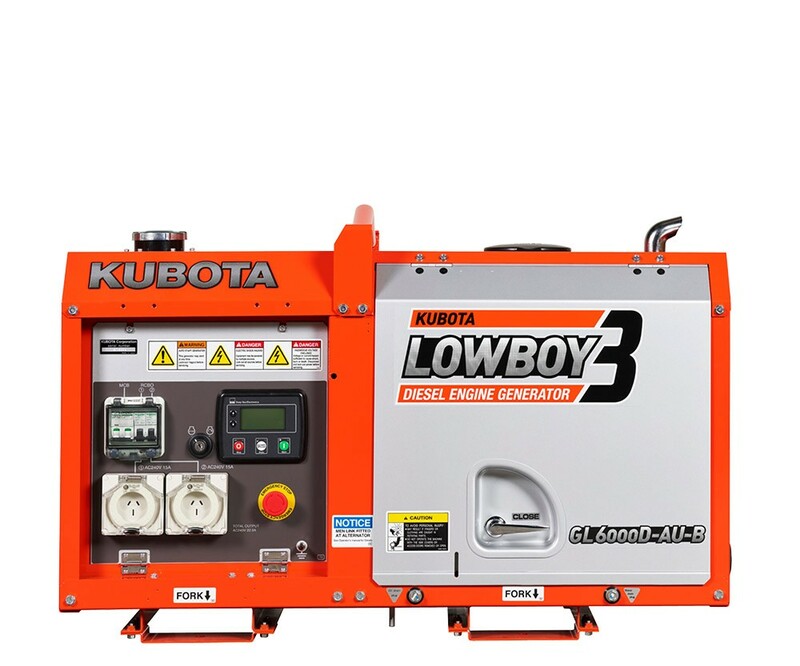 Show me how to find it. 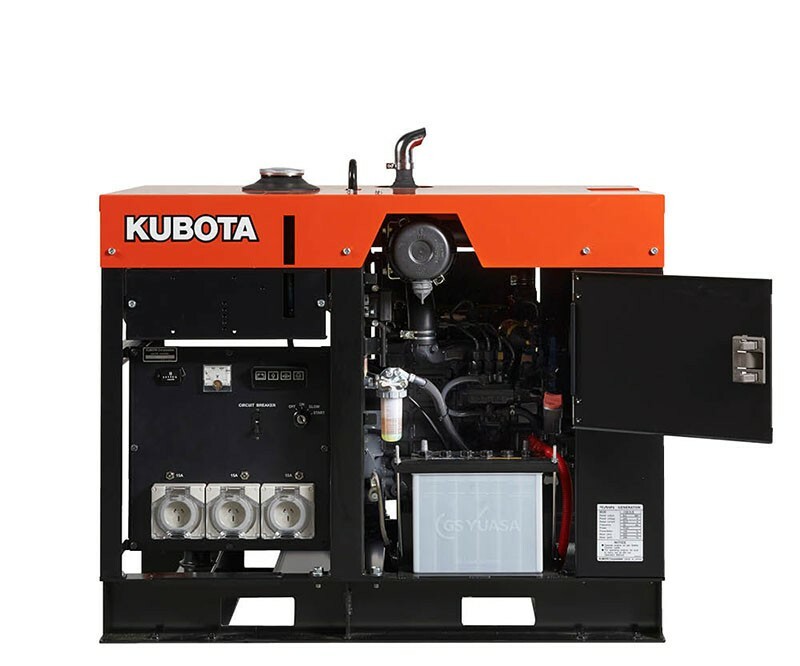 Do you require a quote or advice for a Kubota product? 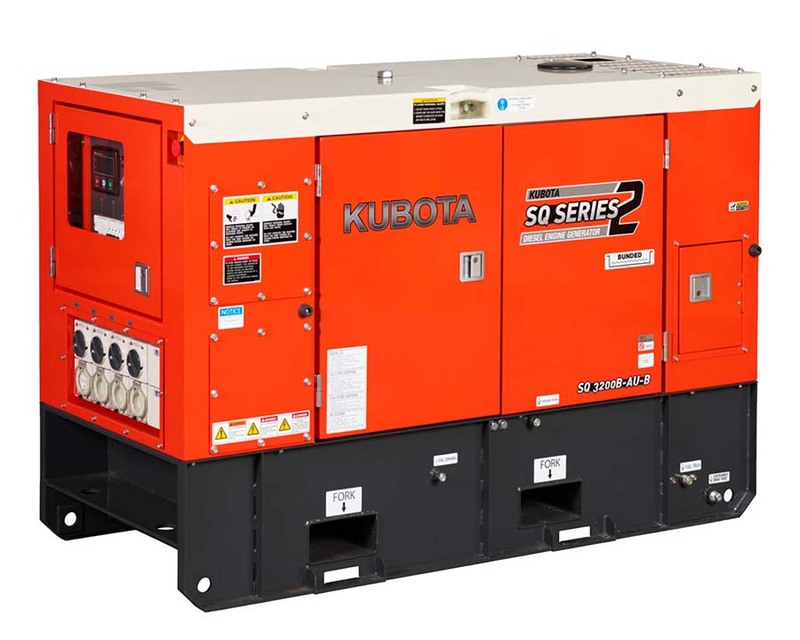 Call our team on 1300 990 163 for a quote or to book a service. 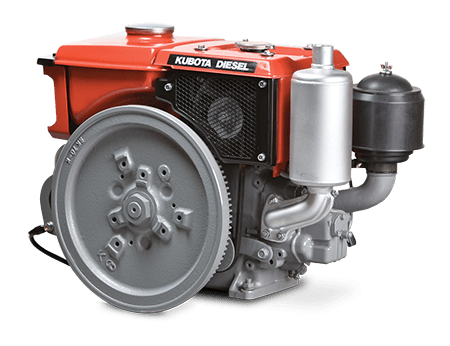 We are an authorised dealer for major manufacturers of diesel fuel injection equipment including Kohler, Bosch, Denso, Delphi and Siemens VDO Continental. 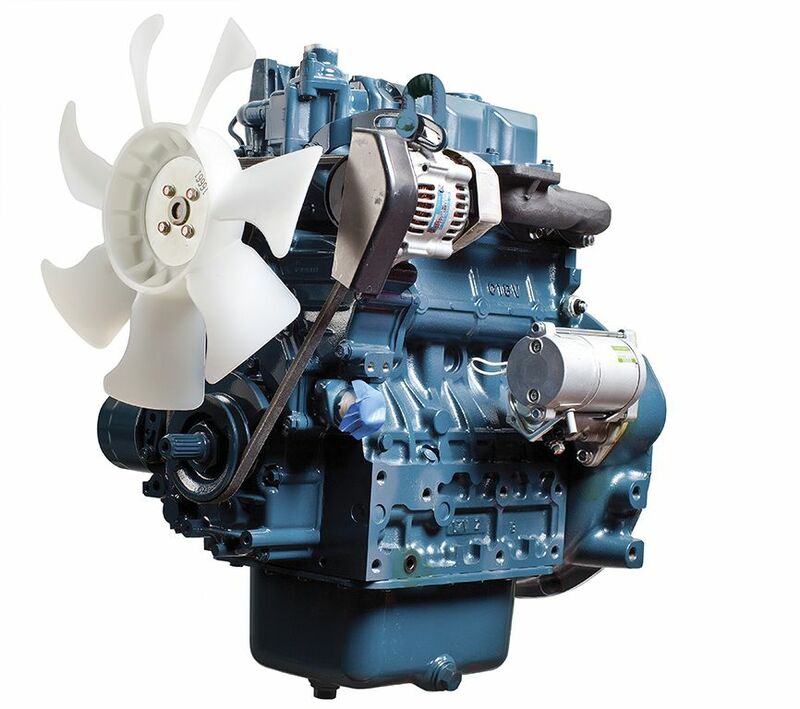 We repair new, current and older technology fuel systems for a vast range of diesel applications and brands.